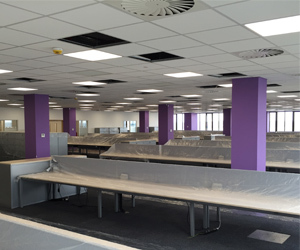 We installed air conditioning at BT's Lancaster house office. 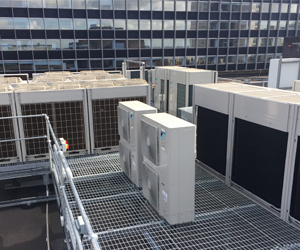 We installed 2 Daikin VRF air conditioning systems with 28 ducted indoor air conditioning units in the offices. 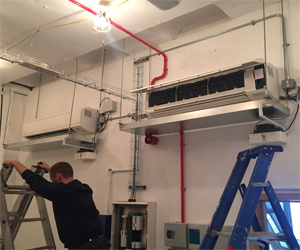 We also installed 2 Daikin wall mounted air conditioning systems in the server room.